Brittany Albano is an Analyst and member of the Trading Operations and Investor Relations teams. She is based in New York. 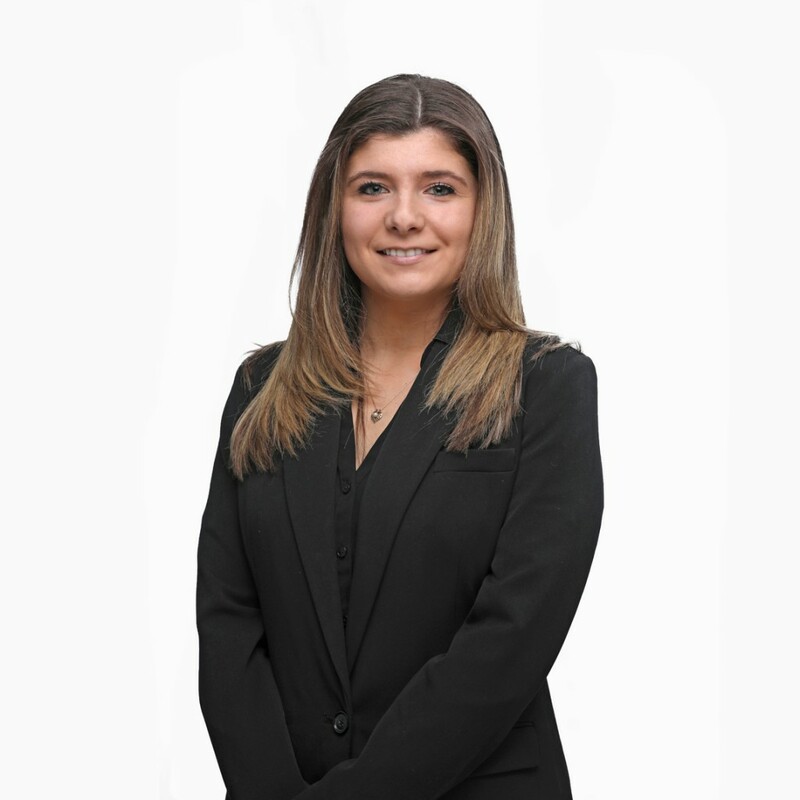 Ms. Albano holds a Bachelor of Business Administration degree with a concentration in Finance from The Zicklin School of Business at Baruch college.